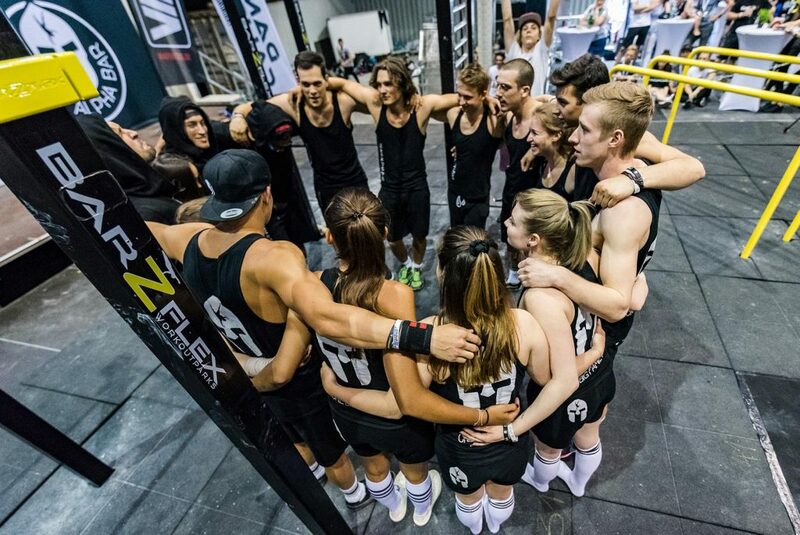 Professional street workout and calisthenics show performed by 15 male and female athletes – Team Alpha Bar is performing at FIBO since 2017. Fight sugar. Unleash taste. 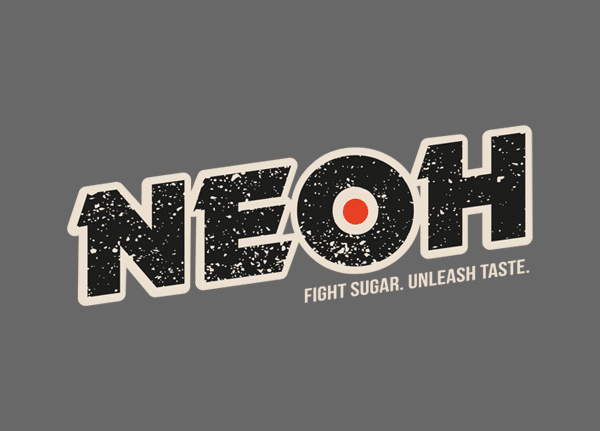 Neoh creates crossbars with only 2g sugar. 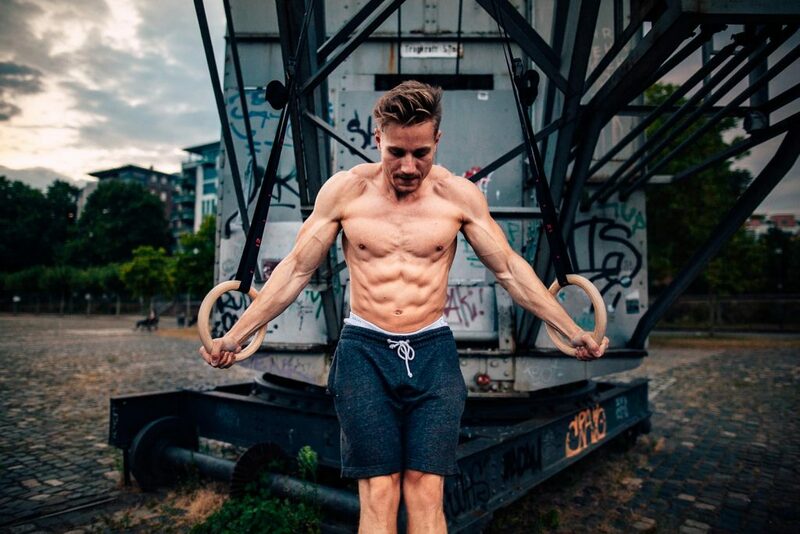 Tonio Zeidler is a professional weighted Calisthenics athlete from Germany and the current national champion in weighted Calisthenics. Get the best bars for your village. 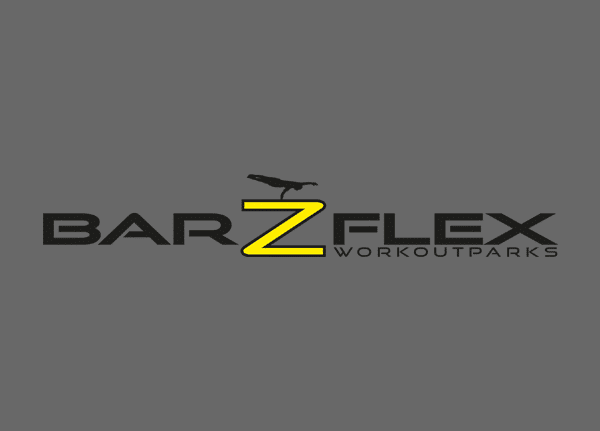 Barzflex sells Workout Parks. 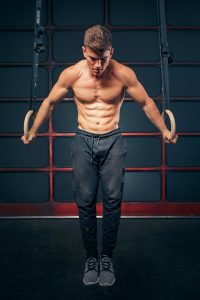 Learn the basics of Calisthenics, pull-up technique, push-up technique and more from professionals. 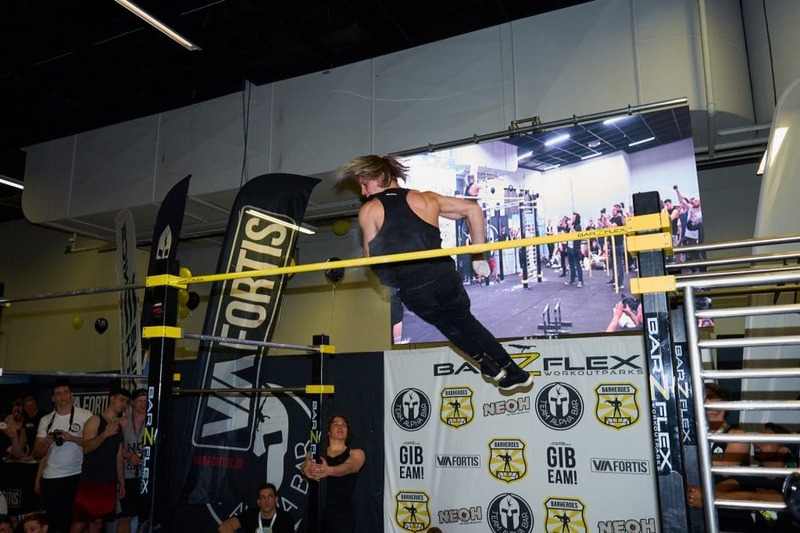 WOB features the world’s strongest calisthenics athletes and promotes street workout events. 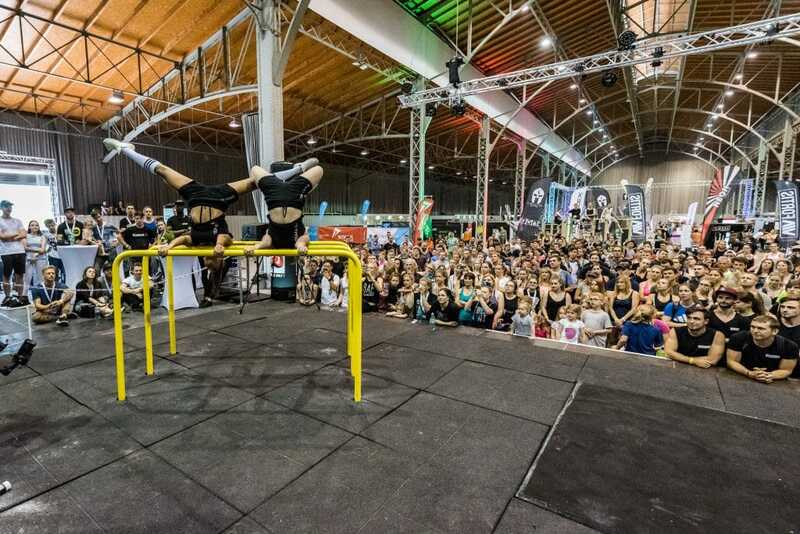 Every year street workout teams from all over the world perform with their team on our stage. This year there will be again some stunning shows performed by professionals. It’s time for a big international Freestyle Jam session. Come and see different talents from all over the world dropping insane combos, old and new skills. If you do calisthenics yourself, come alone or bring your team, jam with us and feel the hype! Experience the world upside down with GORNATION. 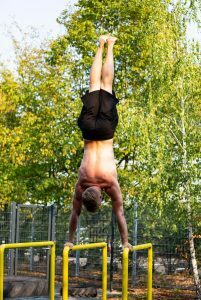 Learn how to do a clean muscle-up with calisthenics pro Micha Schulz from Germany. 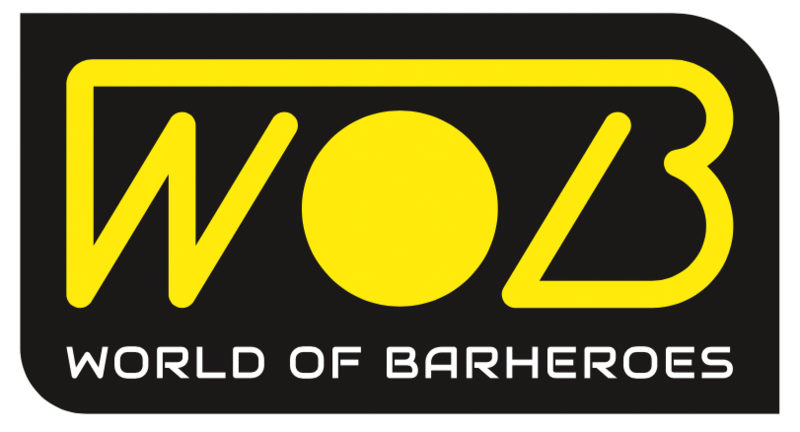 Get to know all the athletes and judges that are part of the legendary League of Barheroes Battle 2019 in Cologne on the 6th of April. 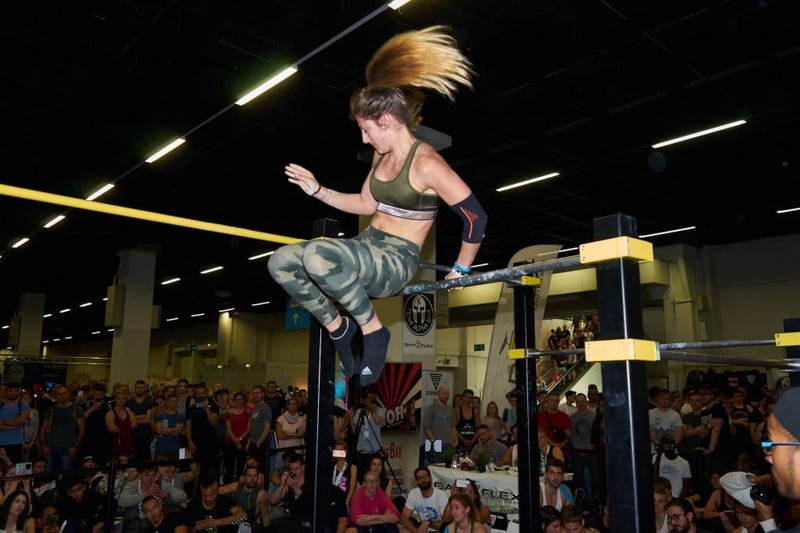 Meet the best calisthenics athletes worldwide. 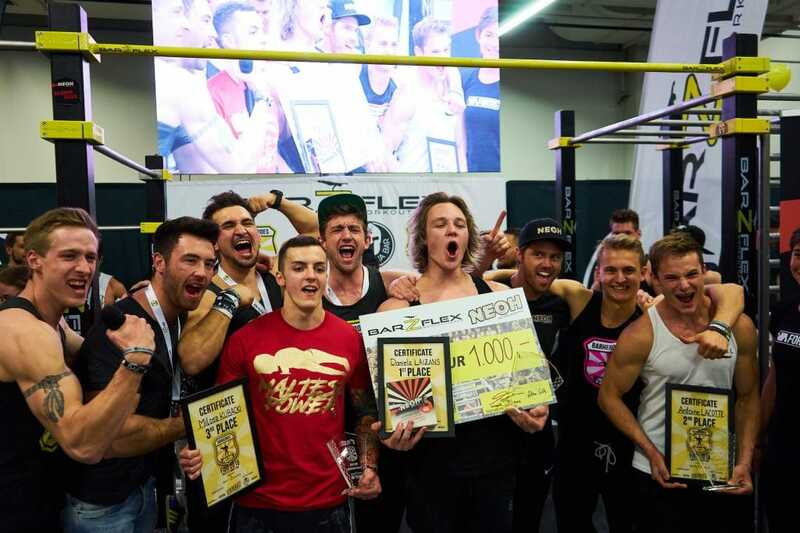 The League of Barheroes is the biggest Calisthenics battle in Europe. Athletes like Daniels Laizans, Melanie Driessen or Korash Kabir will be competing in the freestyle battle on a whole new level you have never seen before. More than 15.000 € prize money and the trophies will be given to our honoured winners. 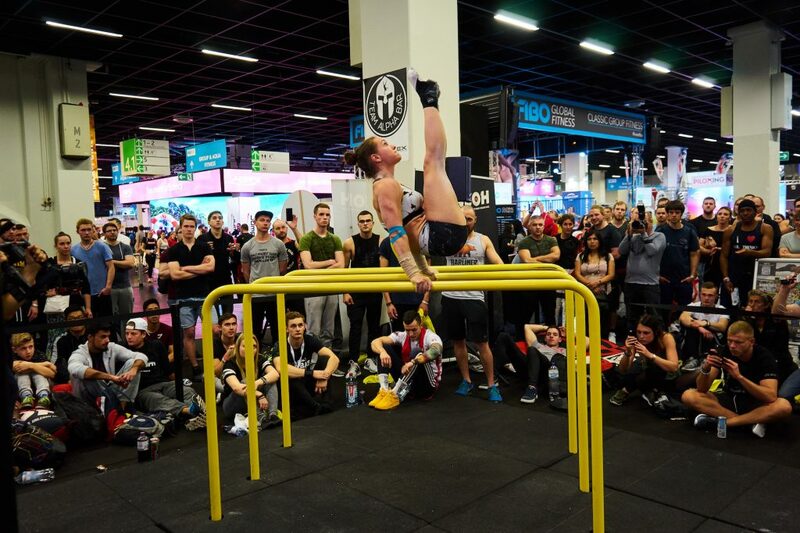 Learn how to do a frontlever with our statics pro and World of Barheroes Judge Achim Gölles. 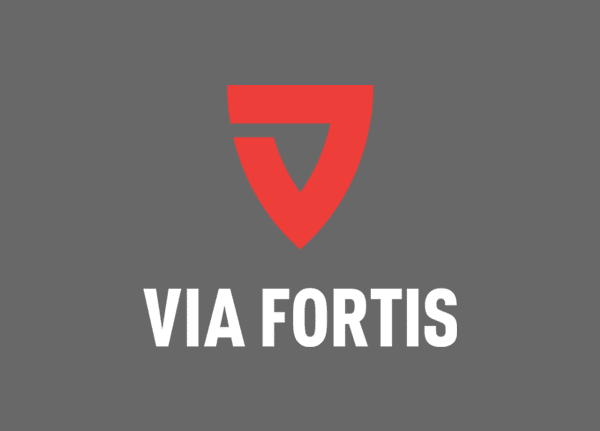 Team Via Fortis, consisting of Flying Korash, Melanie Driessen and Daniels Laizans will give a spectacular freestyle show on the WOB main stage. How to get started with Calisthenics: Try out the first skills with the motivated young team from Austria. 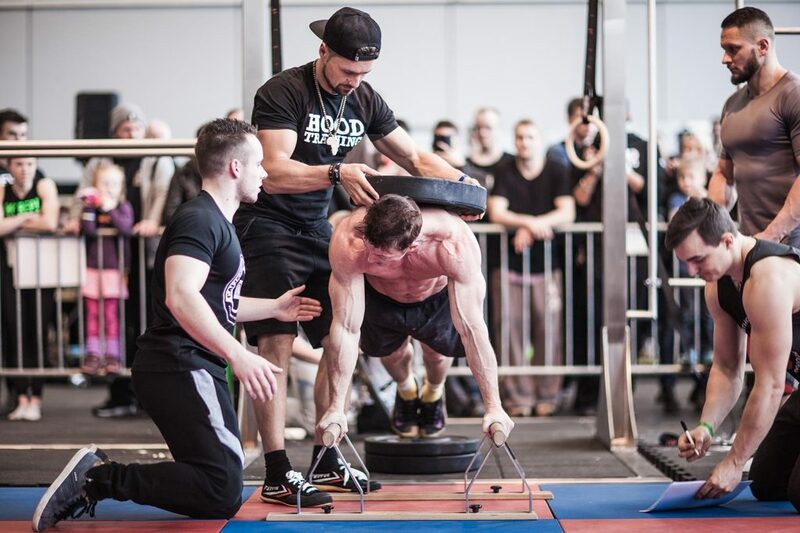 Frederik is a leading weighted Calisthenics pro from Germany. He will show you how weighted Calisthenics works. 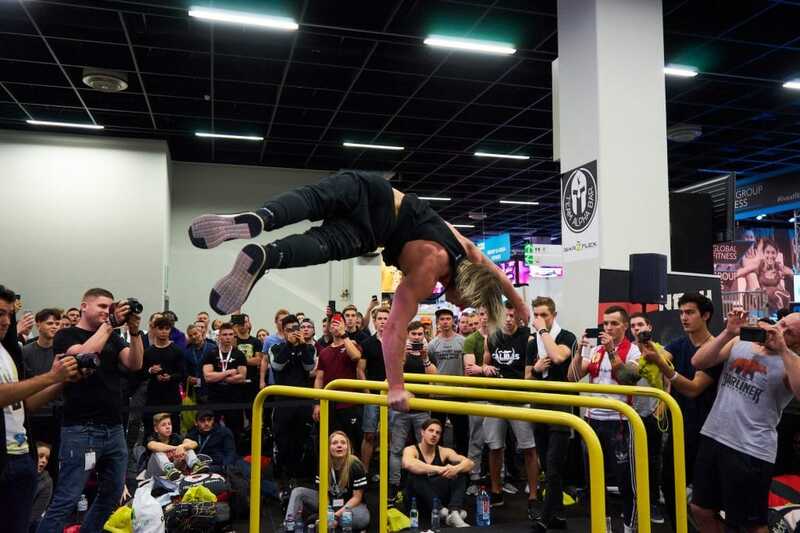 Professional street workout and calisthenics show performed by 15 male and female athletes - Team Alpha Bar is performing at FIBO since 2017.